You have various types of seeds but do you know what family or genus they belong to so that you don't plant the same type in the same place next year? In order to become familiar with the various types of farm and garden seeds, obtain samples of as many of them as possible. Seed classification is so important, especially if you grow vegetables and want to rotate your crops. Put the various types of seeds in small bottles—homeœopathic vials for instance—or stick a few of each kind on squares of cardboard. Arrange them in groups according to what they look like or relationships, comparing not only the seeds but the plants from which they grew. If you cannot recall the plants, and there is no seed collection available, study the illustrations of the various types of seeds in seed catalogs which can be obtained from seed companies and easily found online. Kentucky Blue Grass. Turnips, Mangle Wurzel. 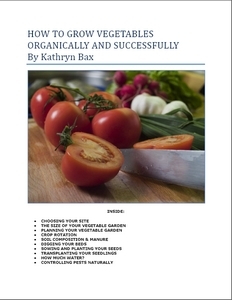 Go to How Many Vegetables Do You Need to Plant?